Have you ever counted how many plastic bottles of water or soda are on sale in the supermarket? And how many of them are for single use? 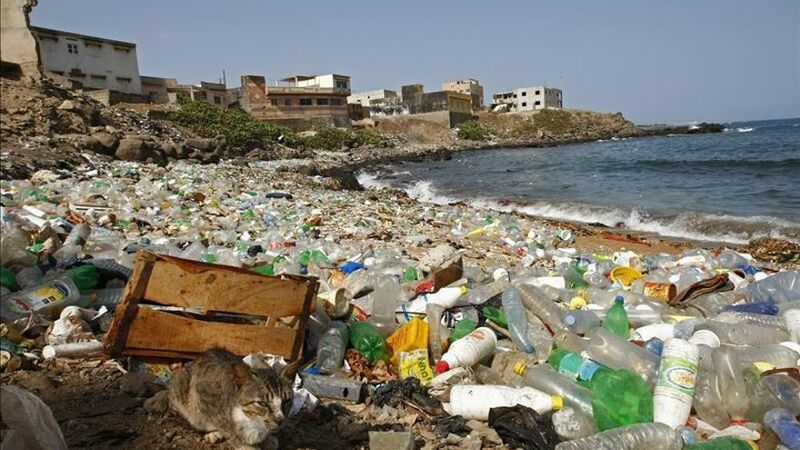 Only a few countries have a high recovery rate of PET plastic, such as Japan or Switzerland with a recovery rate of 79% and 83% respectively. Although in the European Union the percentage is increasing (an average of 47% of the bottles are recycled), surely you wonder what you can do from home. 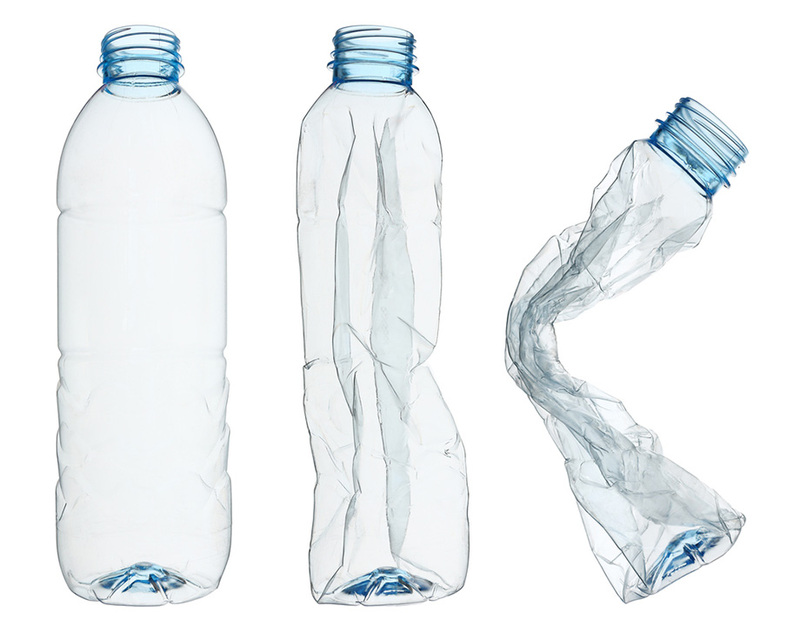 The lifespan of a plastic bottle is 10 to 15 minutes. Is it worth? The unique use of PET bottles would not be a problem if we reused the same bottle during a large number of cycles. But the experts ask us not to do so due to the migration of substances from the bottle to the water. PET plastic is resistant, but tends to degrade in the presence of salts, ultraviolet light and time, so that the use of a bottle filled with tap water can damage its interior, which releases substances into the water we drink. There have been studies that confirm that the repeated use of these bottles, makes the water become as NOT POTABLE. It is paradoxical and quite sad that today there may be spikes of harmful bacteria precisely in our refrigerators. And the problem is that washing them with soap and water, or even in the dishwasher, deteriorates the bottle a lot. Know the WATER QUALITY IN YOUR HOME: Find out about the quality of the water in your tap and find out about the conditions of health, cleanliness and quality suitable for your consumption. Use A FILTER TO IMPROVE THE WATER: Although the conditions are right, you may not like the taste so much. There are numerous filters on the market that you can buy to your water service system. AT HOME, USE GLASS: Store water in the fridge in glass bottles, a durable material that retains all the properties of water. IF YOU HAVE TO GO OUT, USE METAL CONTAINERS OR SUSTAINABLE MATERIALS: Acquire a bottle made of other material that is not plastic. You can find something with the capacity that suits your lifestyle.